$25, tax and shipping included. 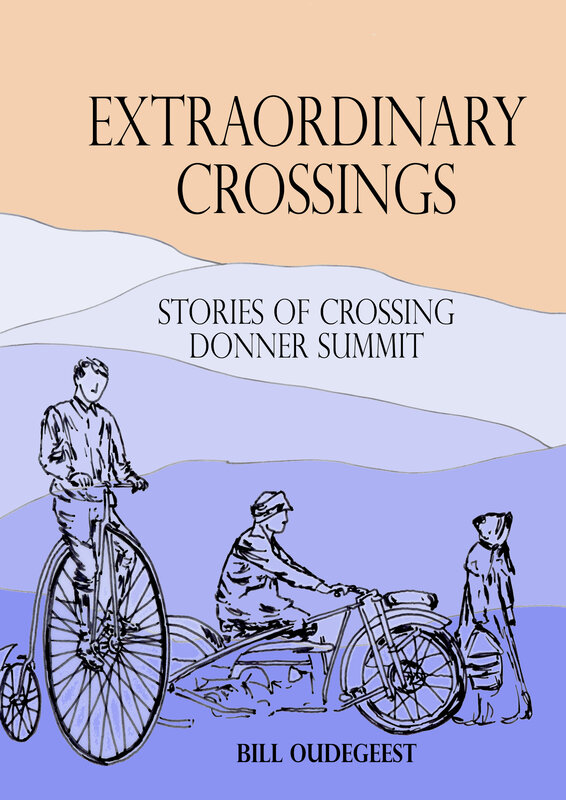 222 pages of stories about people and Donner Summit: pictures, stories, historical quotes. Read more about Extraordinary Crossings. 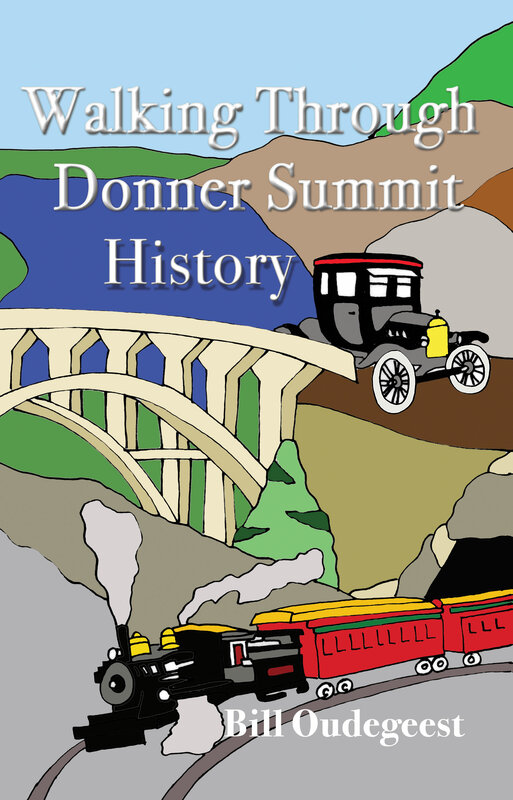 "This book (Walking Through Donner Summit History) is for everyone that enjoys the Summit area and has a natural curiosity for those that came before us. It gives you the opportunity to not only get out and enjoy the beautiful Summit area as it is today, but understand how it came to be this way."